Conscious of the current ecological footprint, gentleman’s outfitters Peter Christian Ltd have recently changed their mailing bags specifications by choosing to use two-ply natural kraft paper mailing bags going forward. Based in West Sussex, the company are extremely conscious of the effect that packaging currently has on the environment and felt the change to using fully compostable paper bags that were both 100% environmentally friendly and sourced from sustainable forests was the correct solution for the business. As eco-friendly packaging specialists, paper mailing bags are just one of the many ‘green’ options Elliot Packaging can offer to all new and existing customers. 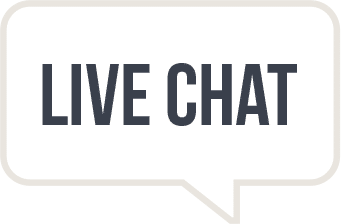 With free UK delivery, print and lead time of 3-4 weeks subject to stock, please do not hesitate to speak to one of our Elliott Packaging sales advisers to discuss your paper mailing bag enquires. 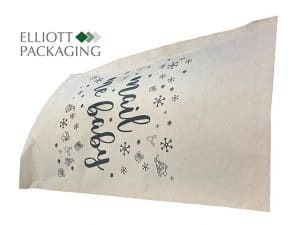 From Luxury Rope Handle Carrier Bags to Paper Sweet Style Bags, Elliott Packaging also specialise in offering a number of environmentally friendly paper carrier bag products.